Heirloom seeds are all the rage among gardeners these days. 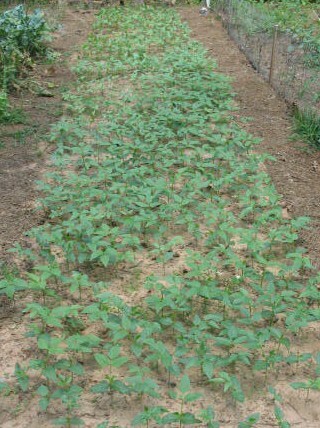 Heirloom plants, for those who don’t already know, are older, non-hybrid plants. One advantage of heirloom plants are that they are bred for taste as opposed to modern hybrids which are bred for size, color, simultaneous maturity, and shelf-life. You see, if you are a gardener you want to plant tomato plants that produce tasty tomatoes that ripen throughout the growing season. This way you can have a continuing supply of fresh tomatoes and don’t get buried under a mountain of tomatoes that all ripen at once. If you are a commercial tomato producer you want tomatoes that all ripen at the same time so you can harvest a field all at once and be done with it. You also want tomatoes that are big and red so they look good in the grocery store; never mind that they are mealy and tasteless, that’s the consumer’s problem. Another advantage of heirlooms over hybrids is that heirlooms produce seed that can be saved and replanted and this seed will reproduce true to type. With hybrids some of the seeds from a fruit may reproduce true to type, some of the seeds will produce plants like one or the other of the parent plants, and some of the seeds will be sterile. In other words, if you save hybrid seeds to replant, you have no idea what you will get. 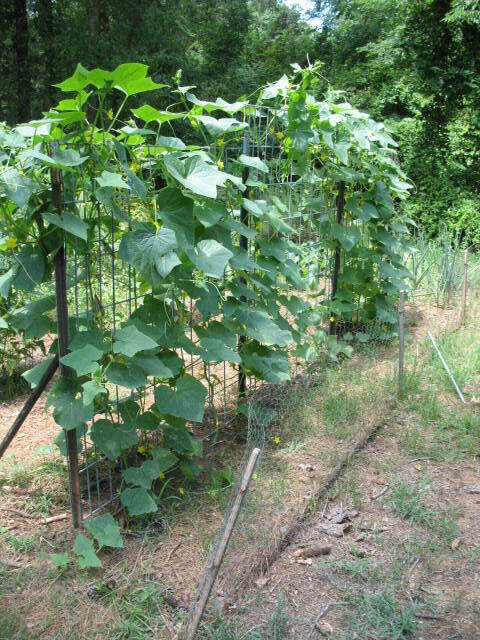 So you can see why heirloom seeds are popular with gardeners with a survivalist mentality. Heirloom seeds are the only seeds that guarantee a continuing supply of viable seed over generations of planting. Here’s the problem. A lot of seed companies are taking advantage of the heirloom seed craze to reap huge profits on some types of seed. 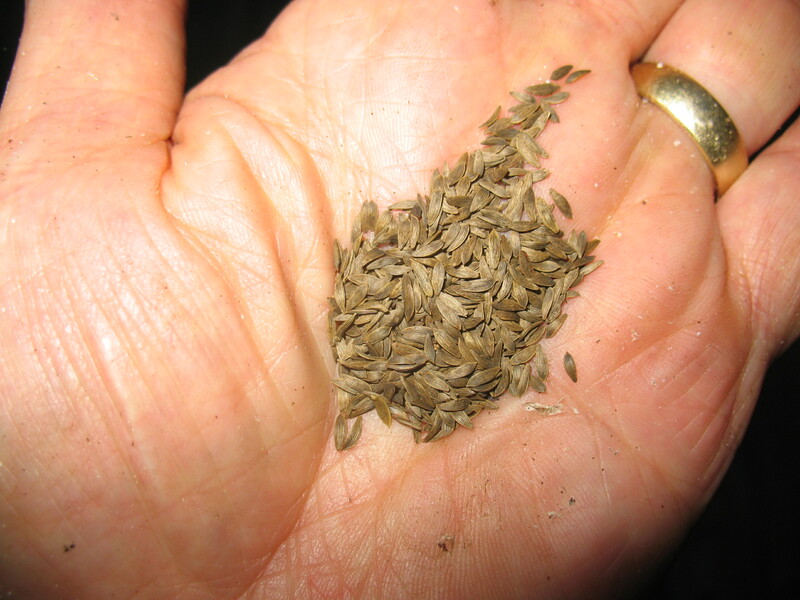 Many of the seeds that companies have been selling for years are heirloom seeds, they just haven’t been labeled as such. So now these companies will take the same seed, put it in a package labeled “HEIRLOOM VARIETY”, and double the price. If you are not familiar with heirloom varieties, and you want to buy heirloom seeds, you may end up paying way more than you need to for your seed. Here are a few examples of heirlooms that you can get for way below “heirloom” price. 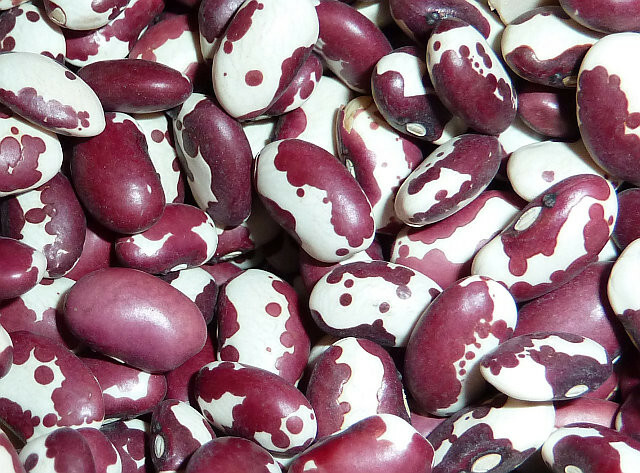 Anasazi Beans were developed by the Anasazi tribe of Native Americans long before the first European set foot on North America. You can’t get much more heirloom than that. You can buy twenty-five of these seeds on-line for $1.49, or you can go to the grocery store and buy a one pound bag for about $3.50. 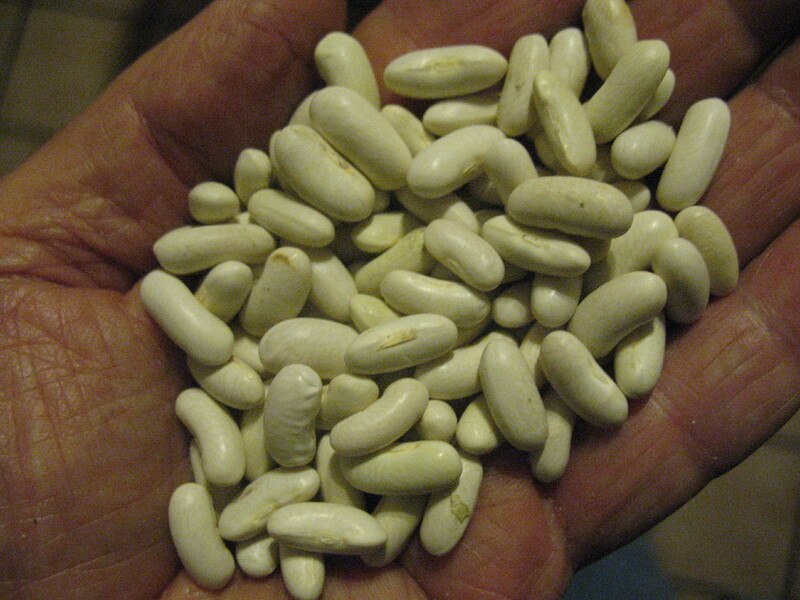 Yes, you can plant dried beans that you get at the grocery store. You may have a slightly lower germination rate, but the difference in price makes this slight difference irrelevant. There are hundreds of varieties of tomatoes. I don’t know it for a fact, but I would be willing to bet that tomatoes are one of the most widely hybridized vegetables around. 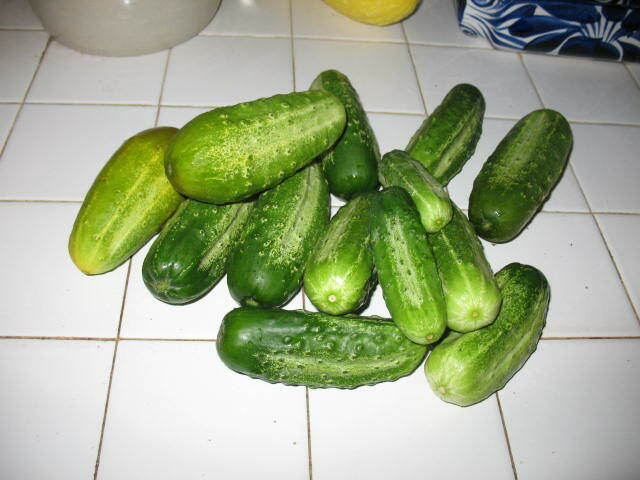 I generally stick with Arkansas Travelers because they are heat tolerant and will bare fruit all through the growing season. I usually by potted ones, although sometimes I start them from seed. I used to buy them on the cheap at feed or garden stores, but they have started falling prey to the heirloom label/price increase phenomenon. This year I could only find them in individual four inch pots, and they were $2.99 each. A little steep for an old country boy. I saved some seed for Travelers, but I didn’t start them in time. I figured that I would just buy some more plants. I was wrong. This year I’m trying Homestead tomatoes. They are another old heirloom that you can still find without the label, and hence they are still a relative bargain. 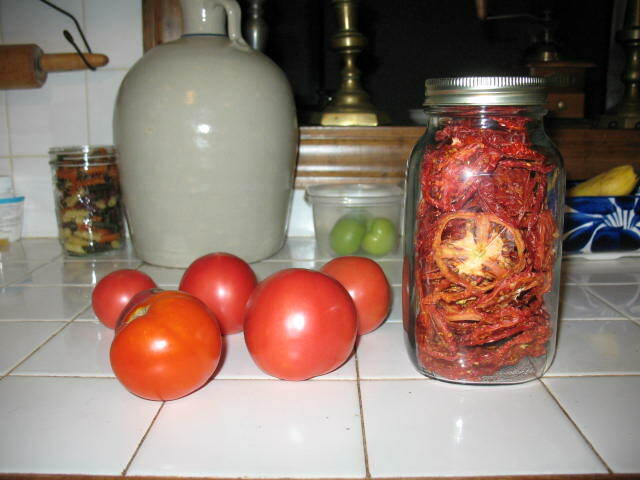 Pictured below: top: Arkansas Travelers growing in my garden; bottom, fresh Arkansas Travelers and some dried for storage. These are just a few examples of how you can save money on heirloom seeds. There are many, many more. Do a little research on the internet and you can save on nearly every heirloom variety that you buy. And by the way, the whole point is to save the seed for next year. 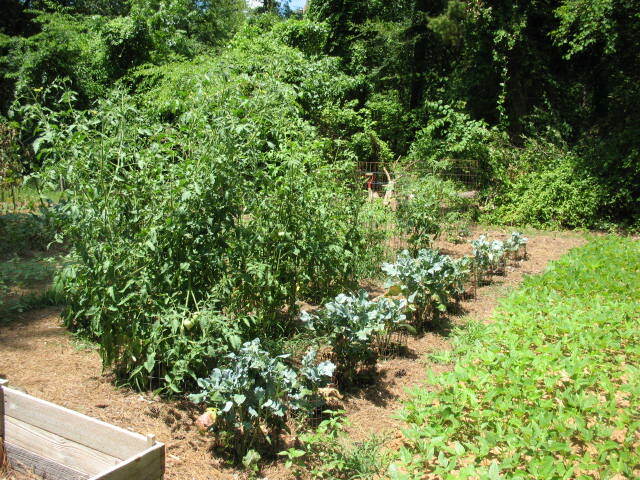 Let a couple of each vegetable grow to maturity and then save the seed. That way you won’t have to buy any more “heirloom” seeds. What type of purple hull are you growing? I’m having trouble figuring out which ones are heirloom. I have been growing yearly crops of heirloom purple eye peas for 4 years now… got the original seeds from an old timer farmer who has grown them for a very very long time… I always grow enough for seed stock & for winter stores dried…the last 2 years we had drought & I skipped planting too many… I saved 100 or so seeds & planted them this season just to get my seed stock up… they were 2 years old but all of them grew very well…Out of the 100 plants, I got well over 7,000 large seeds… in the next couple weeks, I will be planting them in my 5-4x37ft raised beds. 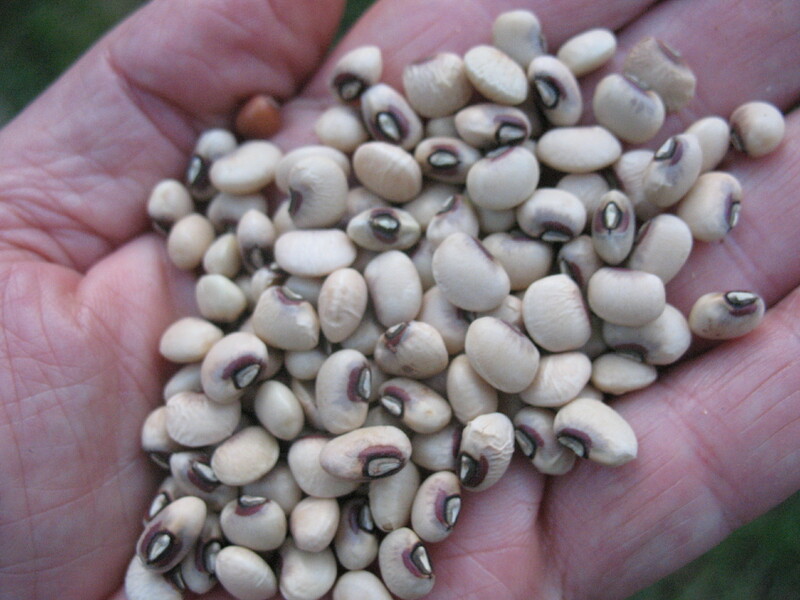 seems that the seeds are a little hard to find now because of high drought or hording due to the drought… They have a much better flavor than the pink eye & will produce a great crop with same peas with great quality without the variants of genetic changes… I will always have seeds to grow….